Terre Joie, family owned and run, is one of the new wave of Lebanese wineries who optimize local terroirs, and strives to produce unexpectedly elegant wines. 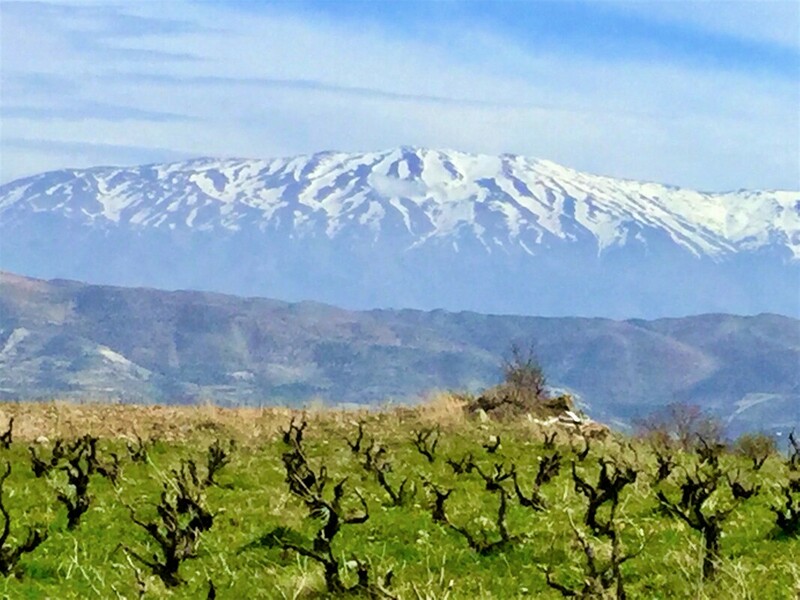 Internationally recognized and well-loved, our products come from a unique blend of high-altitude, unique terroir geology, and our no-compromise commitment to produce truly elegant Lebanese wines. The TJ Village is located on the rift connecting three continents. 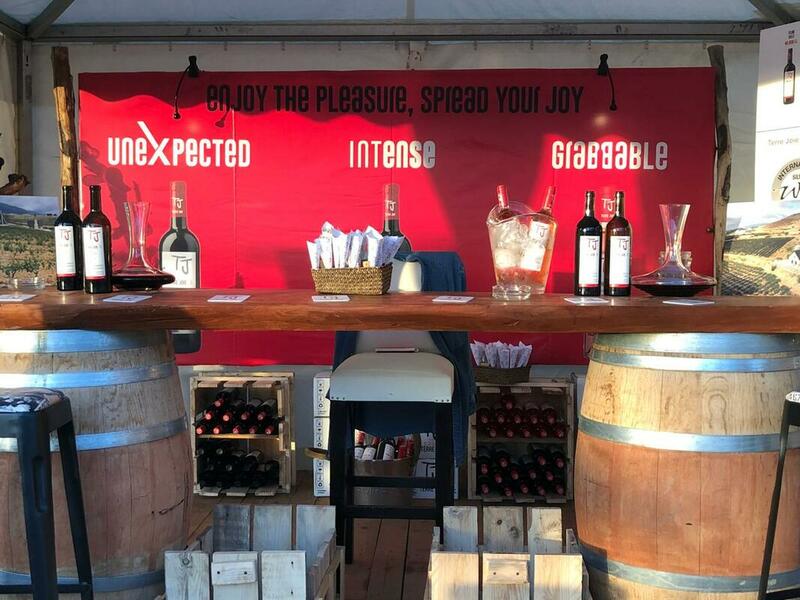 ​Come and enjoy a glass of wine with Europe, Asia & Africa.